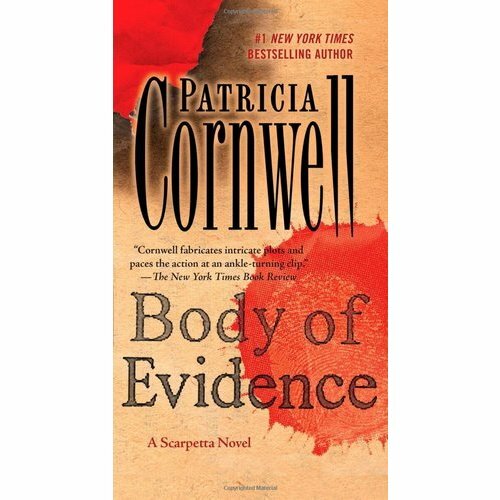 Now in a new premium edition, #1 New York Times bestselling author Patricia Cornwell’s suspense fiction classic, featuring gutsy medical examiner Kay Scarpetta. A reclusive author, Beryl Madison finds no safe haven from months of menacing phone calls—or the tormented feeling that her every move is being watched. When the writer is found slain in her own home, Kay Scarpetta pieces together the intricate forensic evidence—while unwittingly edging closer to a killer waiting in the shadows.